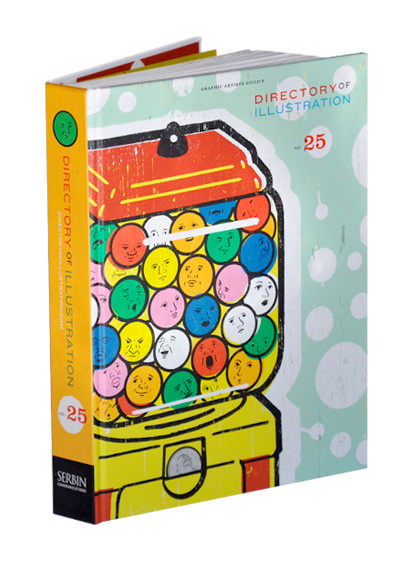 The 25th Directory of Illustration, published by Serbin Communications, is officially released! Spur was responsible for the art direction and design of the book, as well as a number of collateral pieces for Serbin. The book features illustrator Dan Page's artwork on the cover and fly sheets. We had a great time working on this project and we are looking forward to starting next year's directory soon.